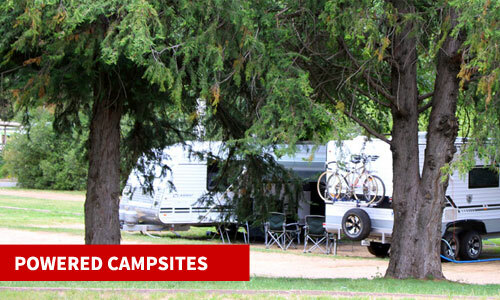 We are a south Canberra caravan park conveniently located in Symonston just a short 10 minute drive from the Canberra city centre. 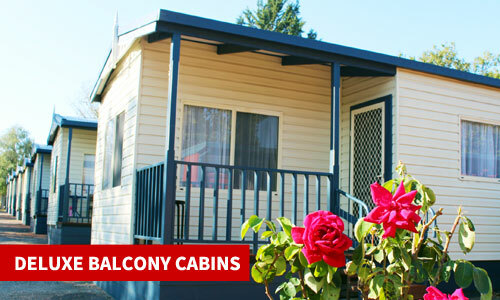 Nestled amongst large landscaped gardens and native Australian bush, our affordable accommodation choices include self contained furnished cabins, powered and unpowered caravan and camping sites. 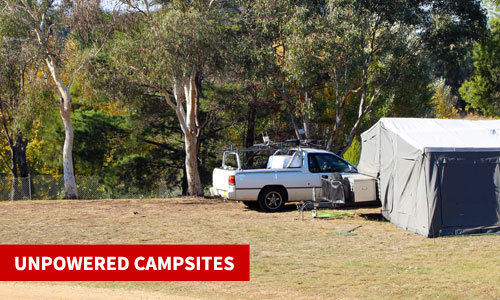 We are a mix of long term occupants, workers accommodation and tourist accommodation with an ideal central location for all major leisure activities in the ACT. Whether you’re seeking a quick getaway, family reunions or long term accommodation due to work or travel commitments, we have a choice of accommodation available to suit your budget and requirements. You can (with prior notice) reserve the recreation room for functions while you are our guest. 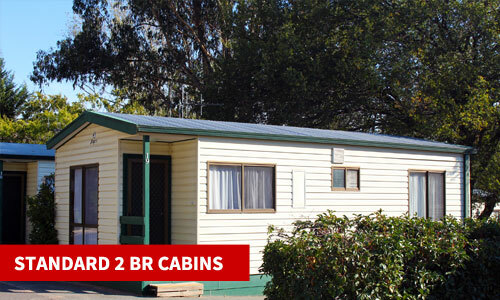 You can bring your own caravan, RV, tent or motorhome and enjoy slightly sloped grassed or level concrete sites and a range of facilities. 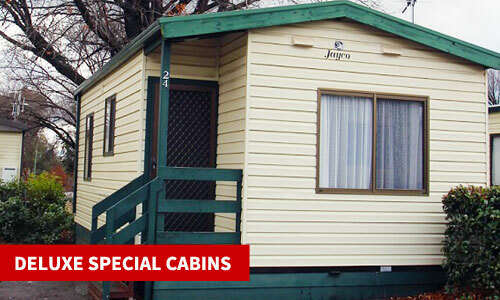 Subscribe and we'll keep you up to date with accommodation special offers & discounts.